Back then. Today. In the future. 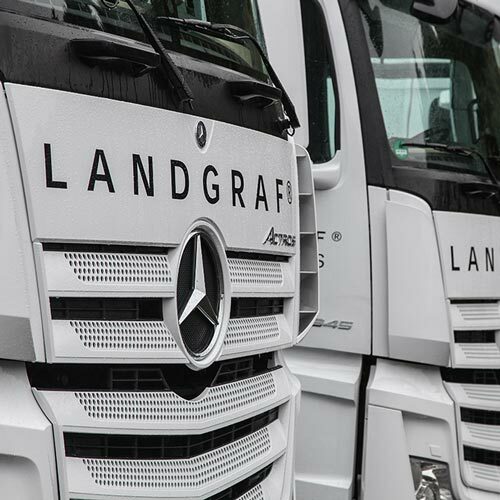 The LANDGRAF GROUP sees itself as a full-service company with a focus on logistics. We adapt ourselves by continual further development of our service areas to meet the modern requirements of the logistics industry, as well as customer and industry needs individually. 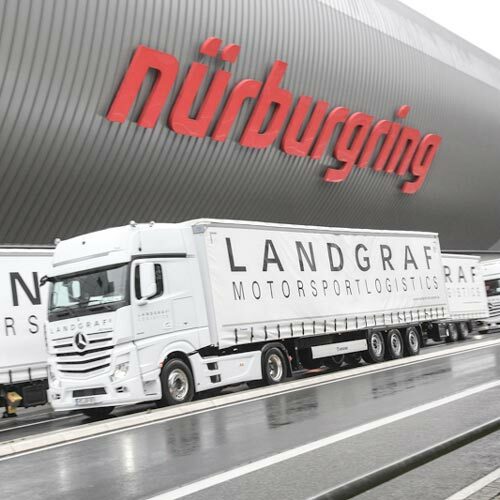 The pillars of the LANDGRAF GROUP are: LOGISTICS, MOTORSPORT, INVESTMENT, YACHTING. COMPETENCE FROM START TO OBJECTIVE. The LANDGRAF GROUP doesn’t just react to trends and challenges. Thanks to our high level of flexibility, we’re always prepared for situation changes. We’ve acquired this attitude and this knowledge not least thanks to our many years of experience in motor sports. After all, particularly fast reaction times and foresighted action are what count here. DEPOTPACK is a service provider in the LANDGRAF GROUP, and an established family business with over 80 years of tradition. Right from the start, our work has focused on the individual and personal support of our customers with holistic service and fair collaboration. In all areas of the supply chain DEPOTPACK has competent contacts for implementing your projects. In contract logistics, we merge areas such as warehousing, shuttle, co-packing, in-house logistics etc. into a holistic concept. In this way, we guarantee the optimum added value for our customers, extending across the entire supply chain. 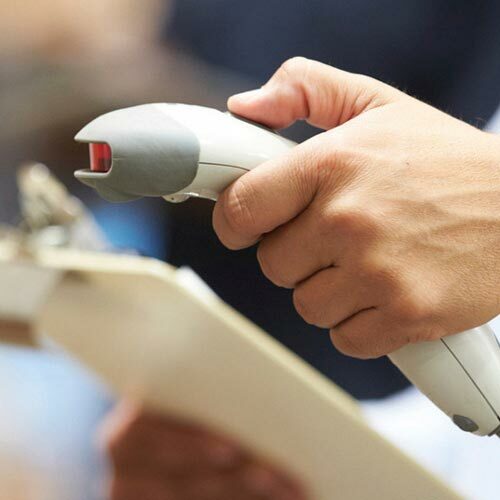 Perfectly customised to your industry, we take on all relevant logistics services as a contractual partner and plan them from start to finish. Lean management, direct contacts and associated short response times characterise our company. With DEPOTPACK you can quickly and purposefully compensate for your fluctuations in demand. We guarantee professional implementation of your outsourcing projects. 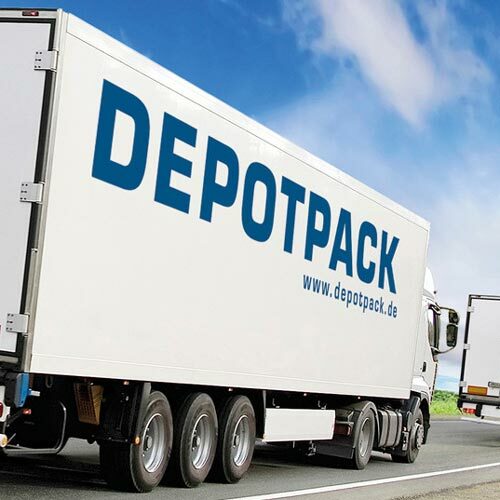 DEPOTPACK has sensible and economical logistics solutions for medium-sized companies as well as for corporations. At the same time, high flexibility is just as natural to us as adherence to price and deadlines. Through the adaptability of our employees to the pre-existing structures of your company, we guarantee a reliable and problem-free implementation of all services. In all areas of the supply chain, DEPOTPACK has competent contact partners for the realisation of your projects. Different materials, different production methods, individually tailored to you. 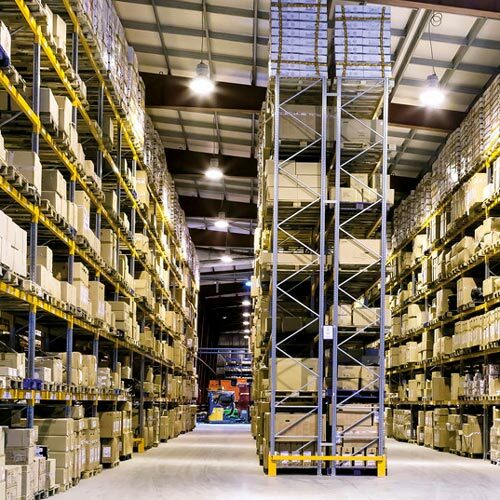 As a certified logistics company, we’ve optimised our process flow and perfected the storage systems. In addition, we are in constant dialogue with our customers and know what really matters when it comes to order picking. 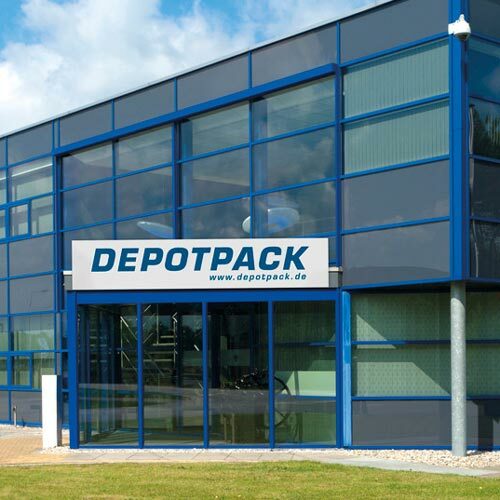 DEPOTPACK has a nationwide network of modern multi-user facilities. We cover a large part of your requirements with our own truck fleet. 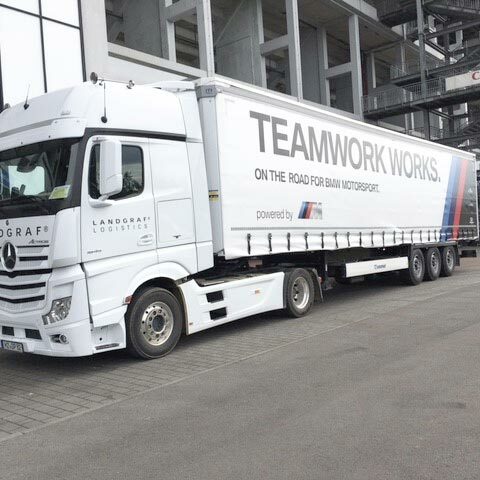 By working together with high-performance partners, we guarantee the optimal transport process. Are you concerned about the seasonal fluctuations in demand in your company? Do you know how overloaded your permanent staff is at peak work and how many bottlenecks there are? DEPOTPACK has the solution. Success does not come from nothing. No matter how good your ideas and advertising material may be, success ultimately depends on precise logistics. Everything needs to be on the spot, intact and on time, otherwise every investment has been in vain. The flood of returns is increasing, not least due to the steadily growing online mail order business and the convenient return policy. Unfortunately, returns are labour- intensive and have to go through elaborate quality controls before they can be put on the shelf as new. This costs time and money and presents trade with increasingly bigger problems. 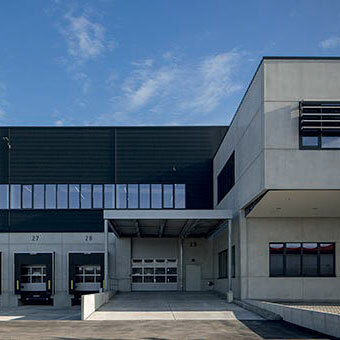 We rent out existing real estate and build logistics facilities that are specially tailored to your needs. Talk to us. Logistics and performance on the road and on the racetrack – we’ve mastered this discipline from our own racing experience like no other. 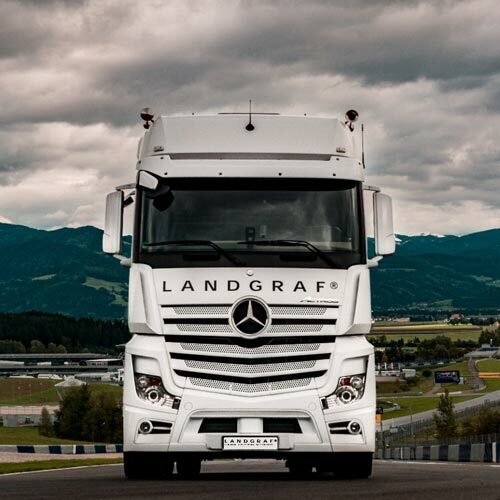 Our well-known customers from the automotive industry have been placing their trust in us for years and rely on the professionalism of LANDGRAF Motorsport. From the idea to the finished motorsport event, you can rely on us. You receive the “Carefree Package” from us, so that you can concentrate on your core competences while we take care of the rest. 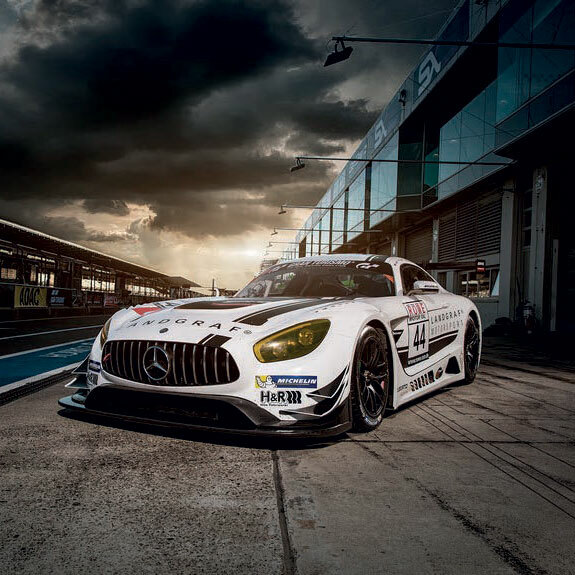 Experience the power of emotions and racing expertise up close. 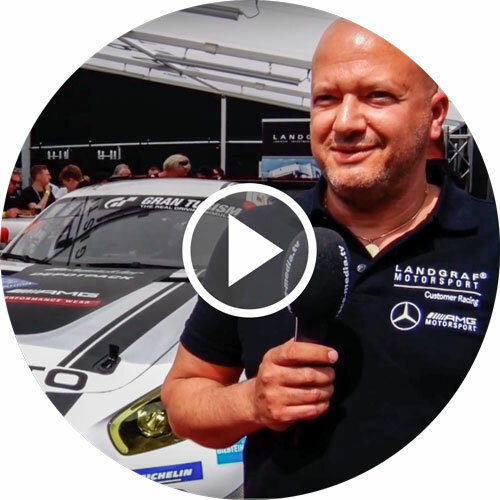 We show you what interesting possibilities and insights modern motorsport offers, and which your company can also participate in. We create exclusive adventure days / weekends for you and your guests! From a ride with a professional in a race taxi to driving a race car on a track day, we make almost everything possible. The subsequent evening event with catering in the company’s in-house facility rounds off the day perfectly with relaxed discussions. So, if you really want to leave a lasting impression on your customers and/or employees – contact us! 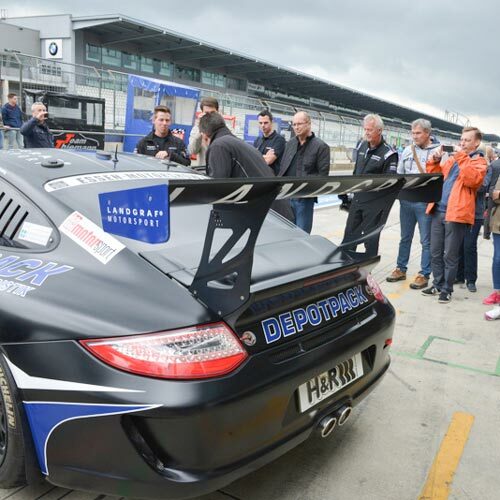 Check out our activities here, on and off the racetrack. Special, individual and above all here with concept. 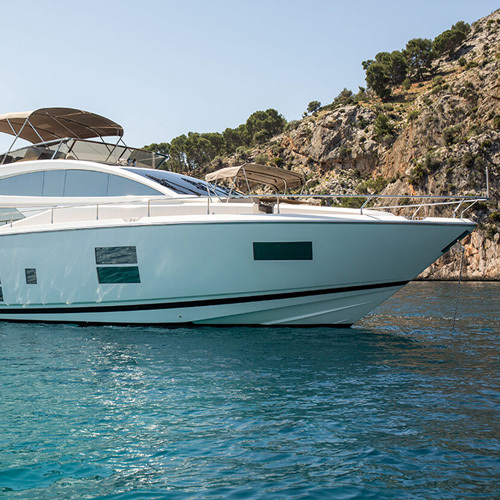 Use our yacht charter (Mallorca / Dubai) for customer loyalty, for workshops, teambuilding or just for an unforgettable experience.